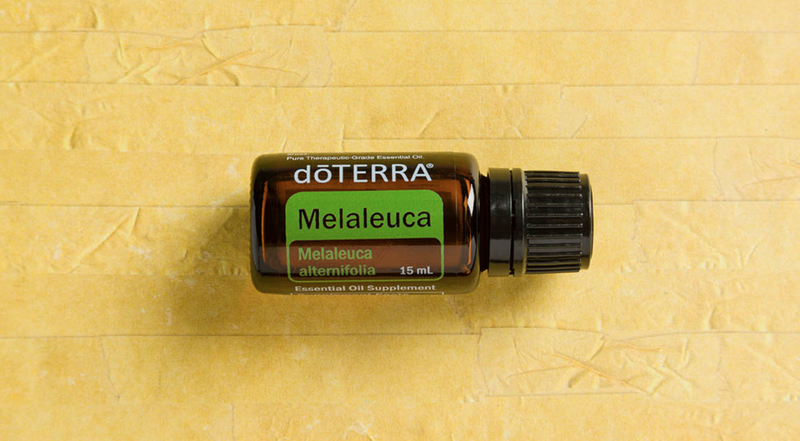 Melaleuca, also known as Tea Tree oil, is one of my favorite doTERRA essential oils because it is versatile and has range of applications. What I love most about Melaleuca is its benefits for the skin and hair. I often put a drop or two of Melaleuca into my moisturizer, or even directly on my face after washing to reap the benefits of this purifying, toning essential oil. I also like to place a few drops of Melaleuca in my shampoo, or give myself a scalp massage with Melaleuca and Fractionated Coconut Oil. To learn more about Melaleuca oil, how to use it, where it comes from, the chemistry of the oil, and more, check out this article on the doTERRA product blog: Tea Tree Oil Uses and Benefits: Essential Oil Spotlight.